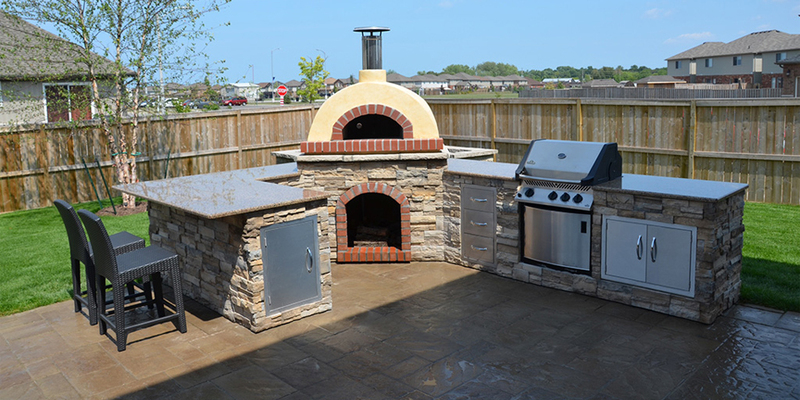 Would you like to take your kitchen space outdoors? 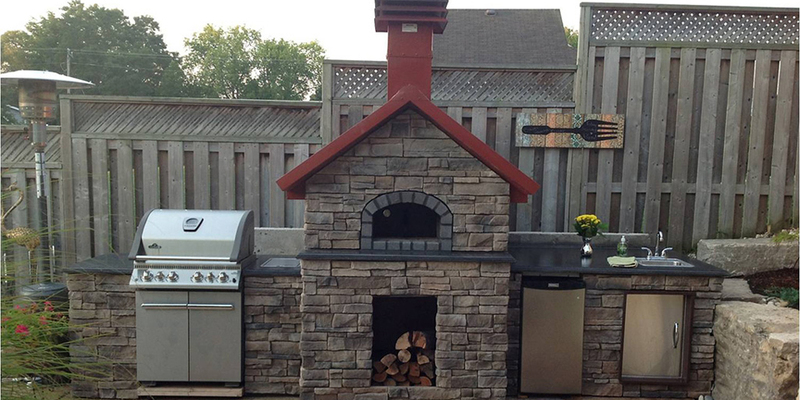 Improve your backyard experience? Entertain in style? 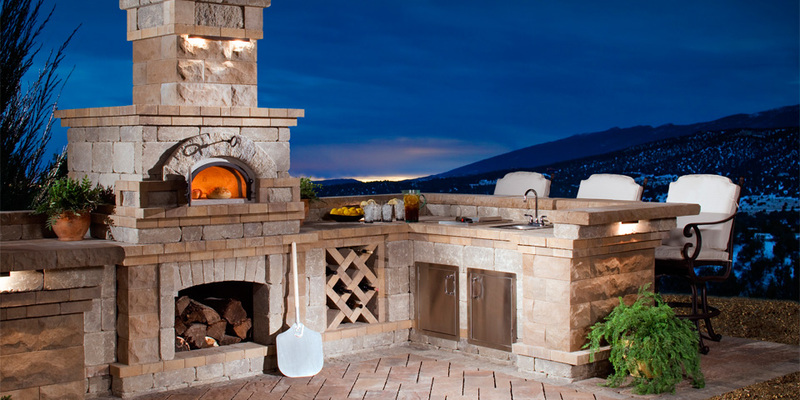 Introducing Outdoor Custom Kitchens, a lifetime of enjoyment featuring the U-Connect-It System. 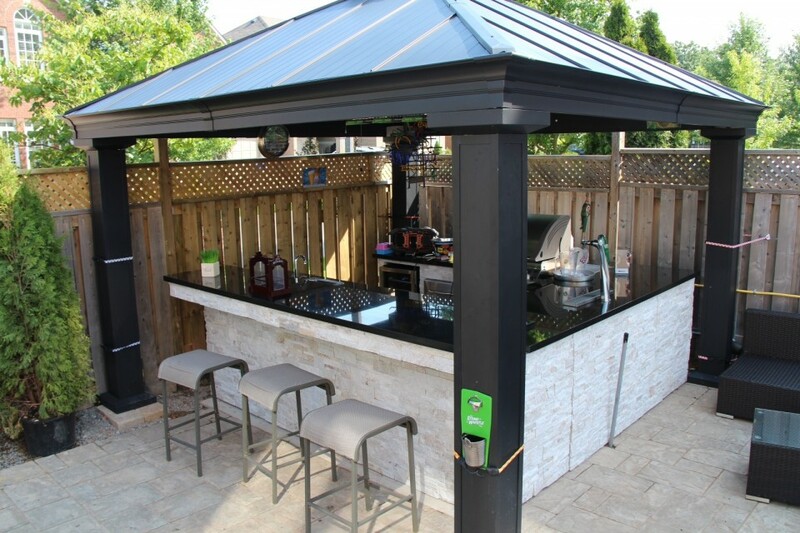 The Outdoor Custom Kitchens U-Connect-It System is perfect for the ‘do-it-yourself’ property owner or landscape professional who wishes to add a beautiful outdoor Kitchen, grills, and islands to a yard with ease. 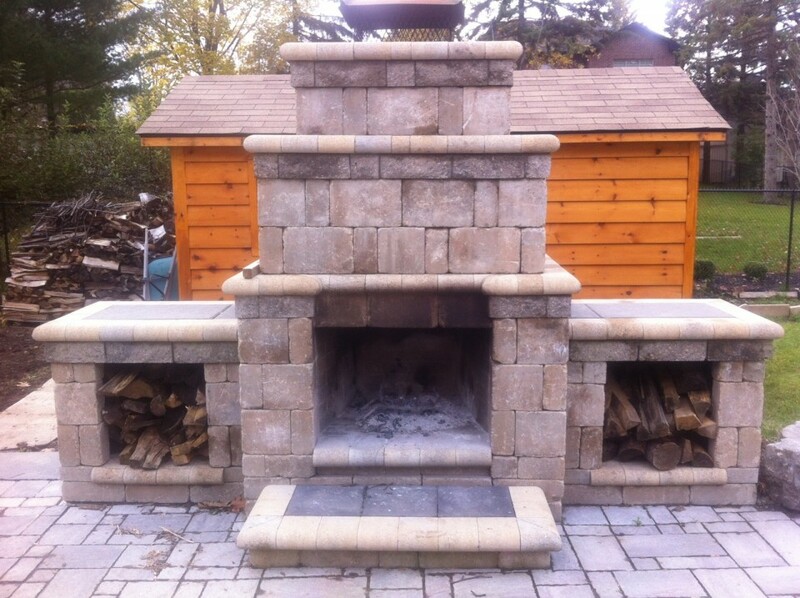 Imagine a beautiful landscape feature – in less time and less know-how, specialty tools and heavy equipment. 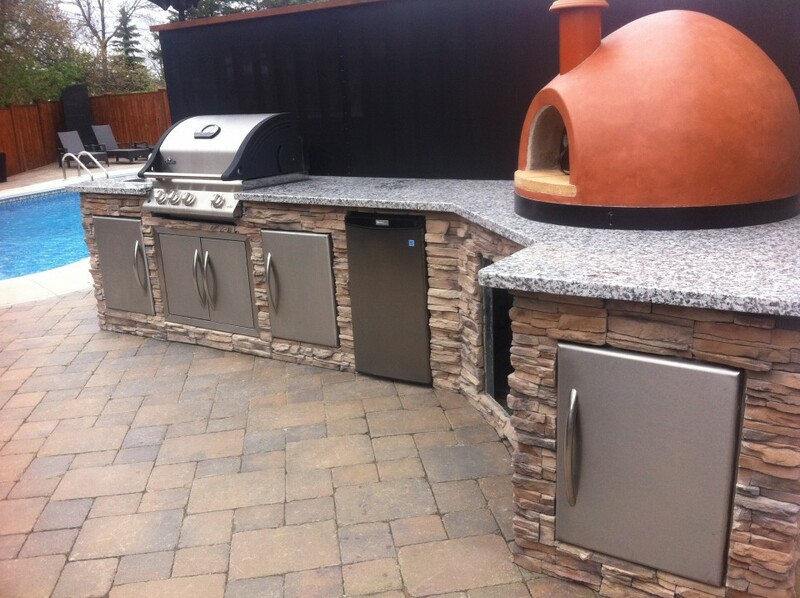 Outdoor Custom Kitchens U-Connect-It System comes in pre-sized steel frame kit sections that you can create and assemble your very own design shape, size, and look. All you have to do is prepare your location and have ready a few tools and materials that are listed in the assembly instructions and can be easily be found at your local building centre or hardware store. 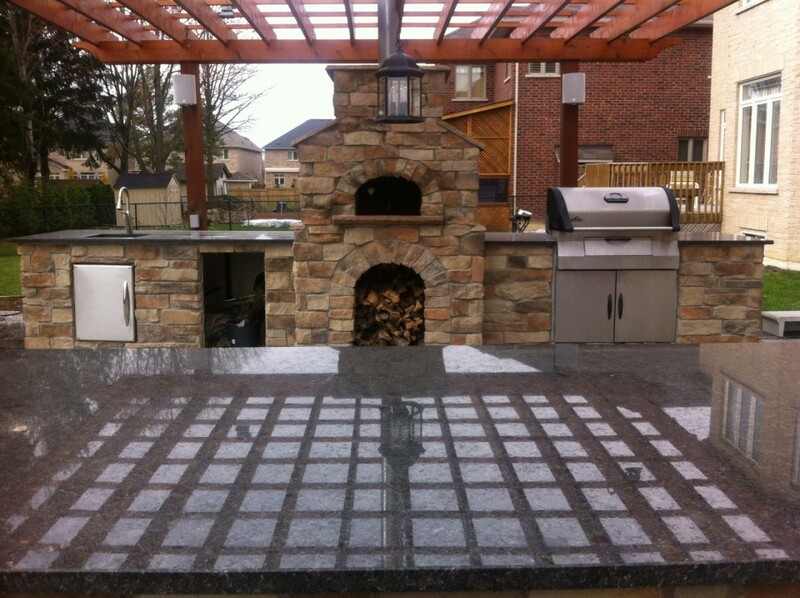 We are located in Barrie, Ontario and provide outdoor custom kitchens locally to customers as far north as Muskoka and Grey Bruce down to the Greater Toronto Area.